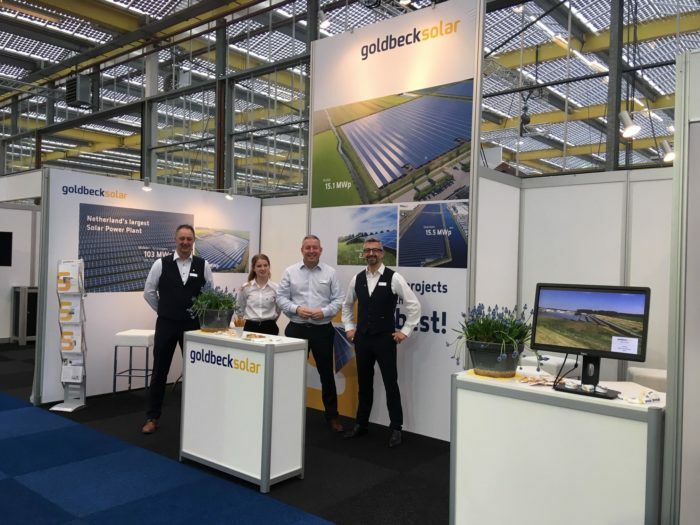 Joachim Goldbeck, founder of the Goldbeck Solar Group, took part in the Berlin Energy Transition Dialogue as President of the German Solar Industry Association (BSW) from 17 to 18 April 2018 in the German capital. 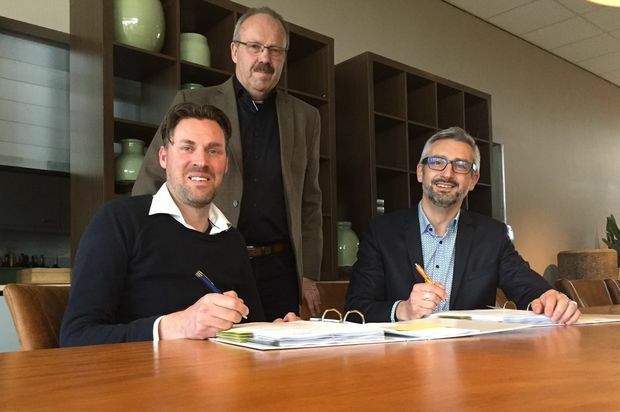 He showed his active commitment to solar energy, not only in Germany, but worldwide as well. 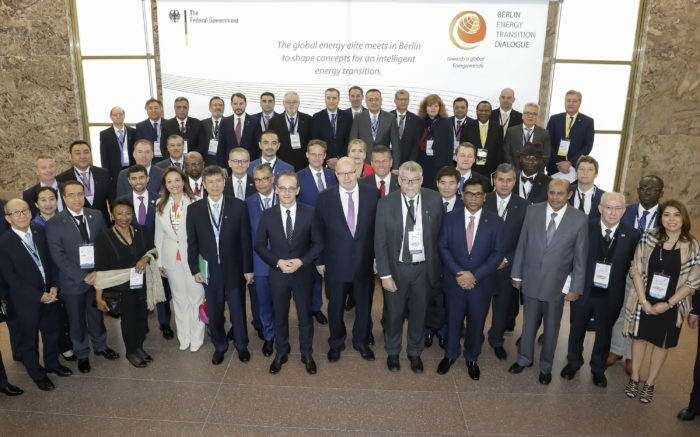 The Berlin Energy Transition Dialogue has proved to be the ideal platform for an international public and private audience to discuss mutually sustainable concepts for the further transformation of the energy sector – the energy transition. In 2018, foreign and energy ministers met with some 2,000 attendees, including CEOs, managing directors, presidents, directors, managers and department heads from more than 90 countries, to discuss how national governments and energy players can help meet their goals of the Paris Agreement and the 2030 Agenda.